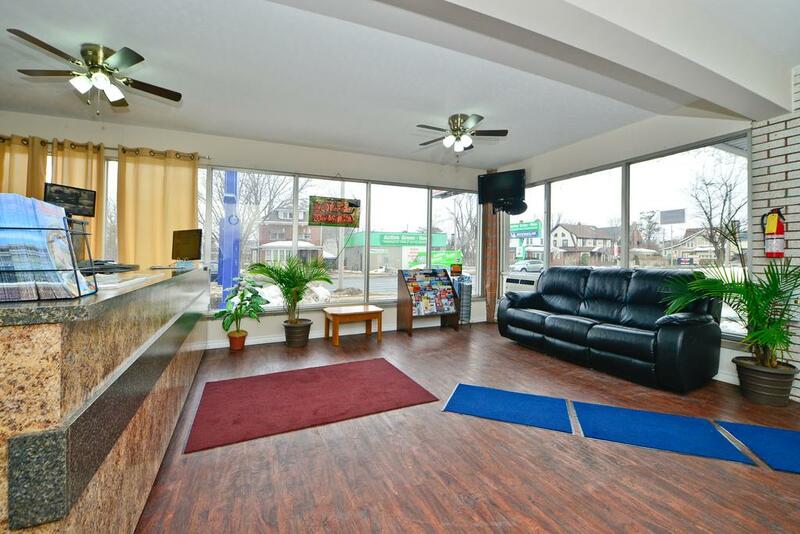 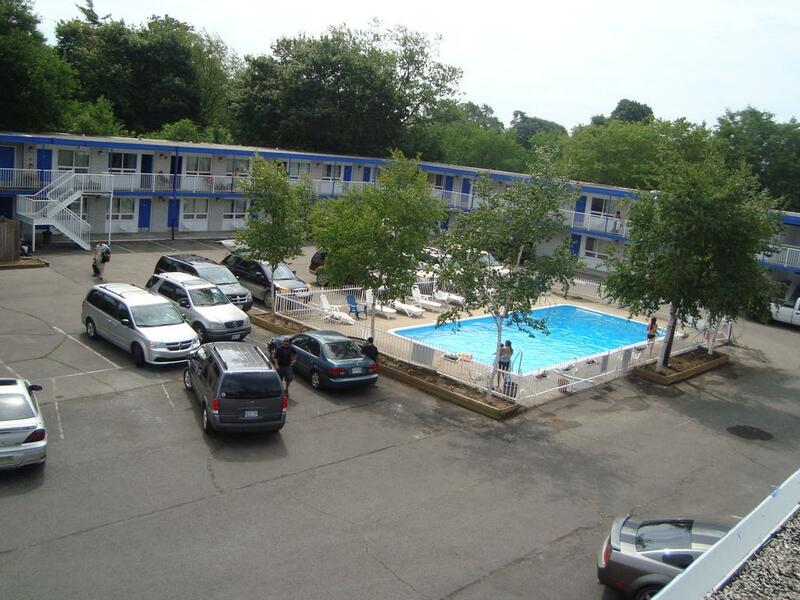 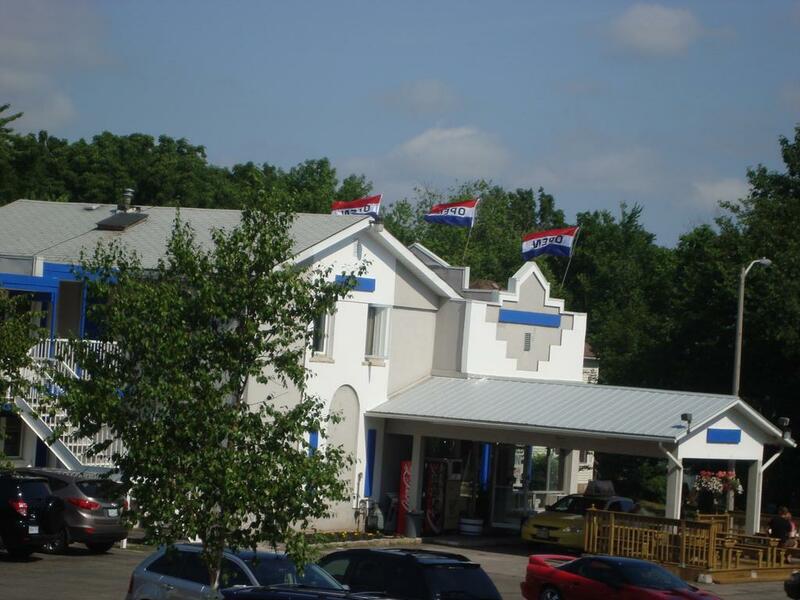 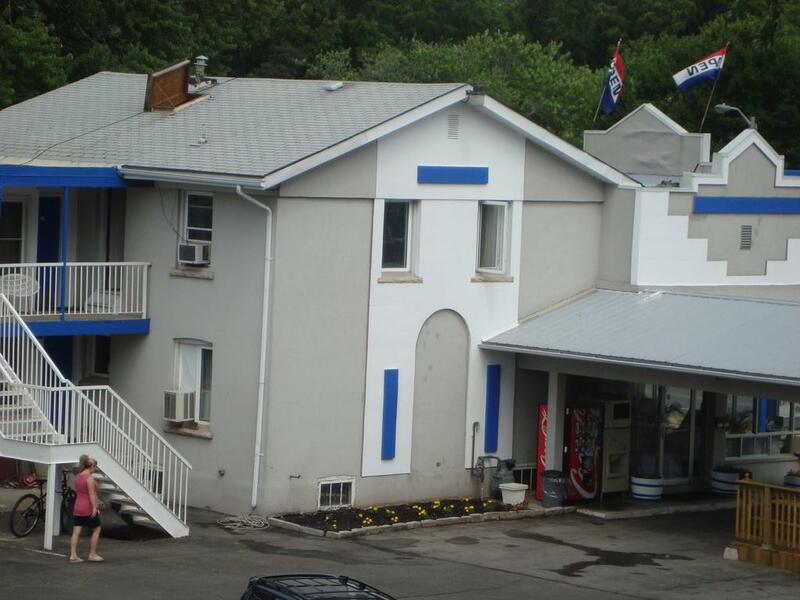 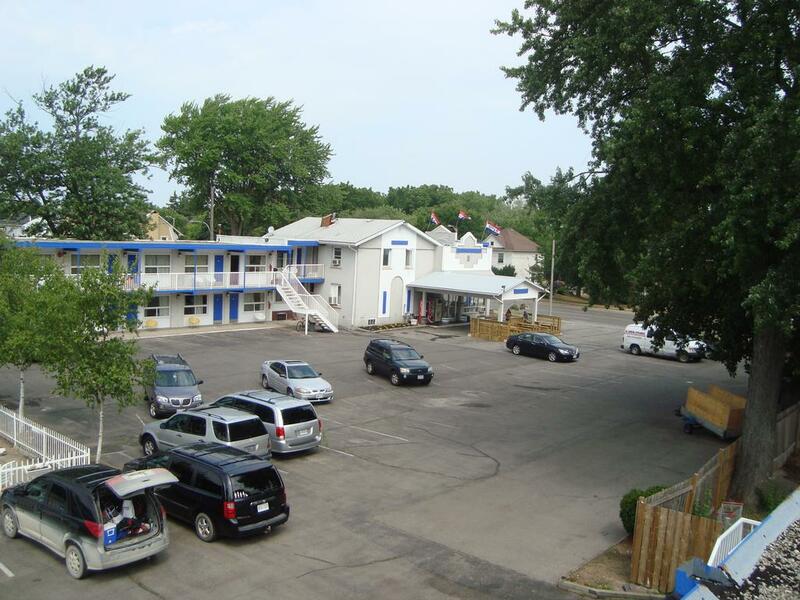 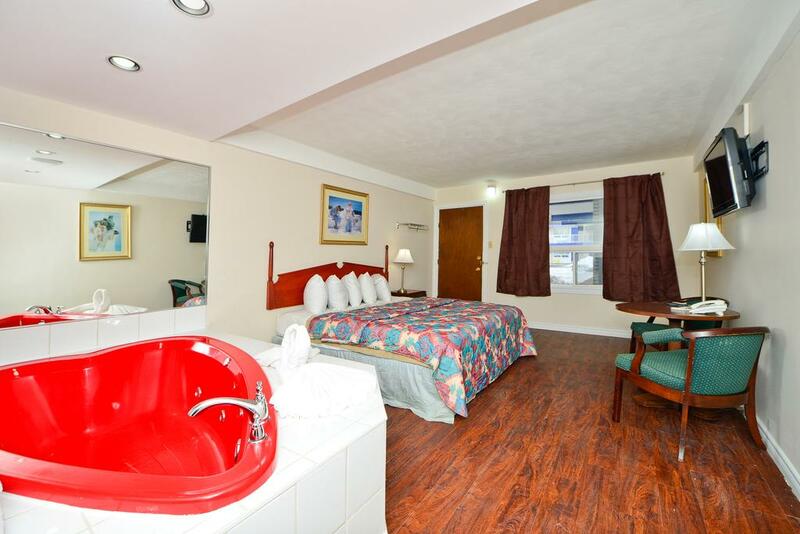 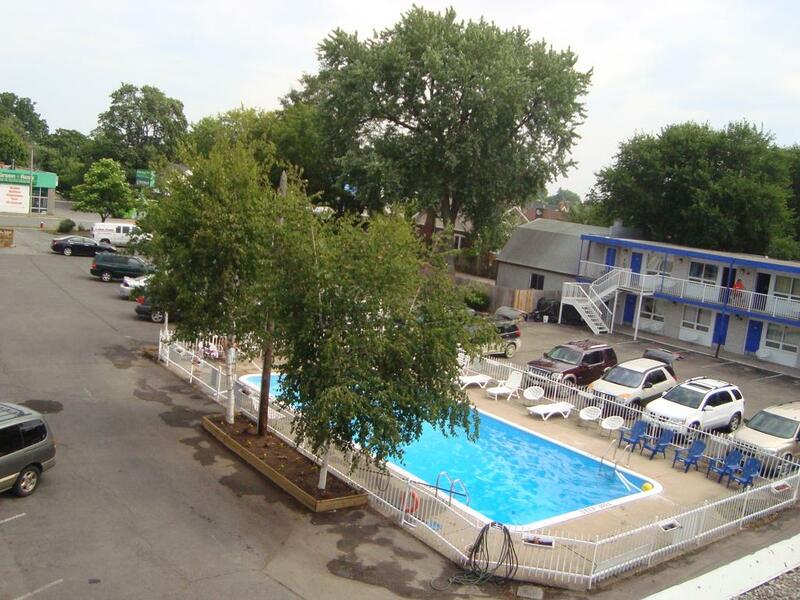 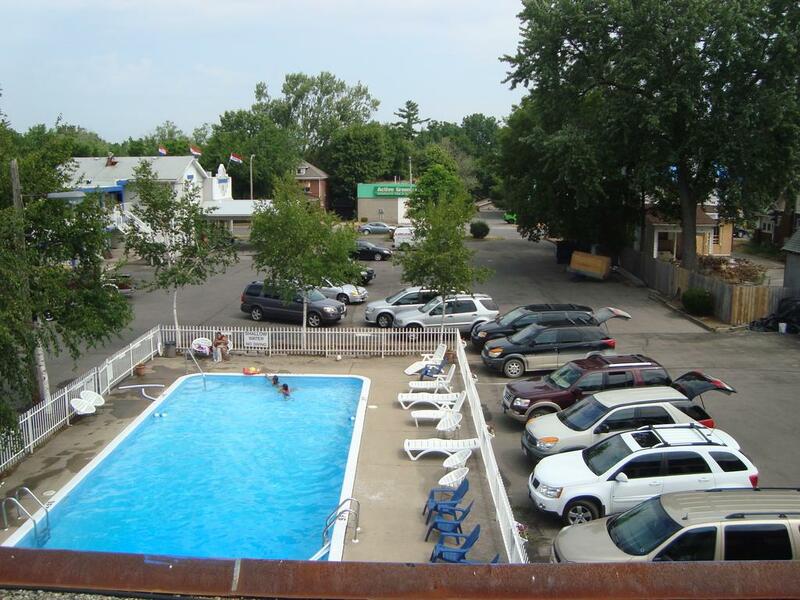 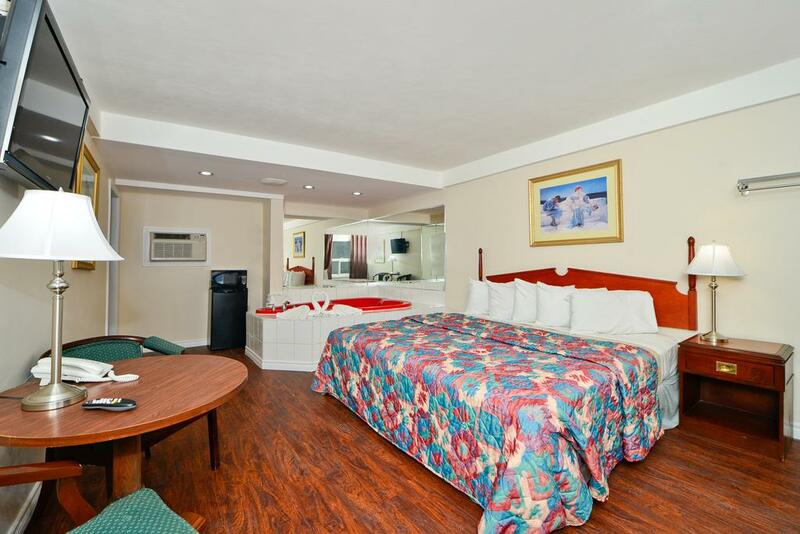 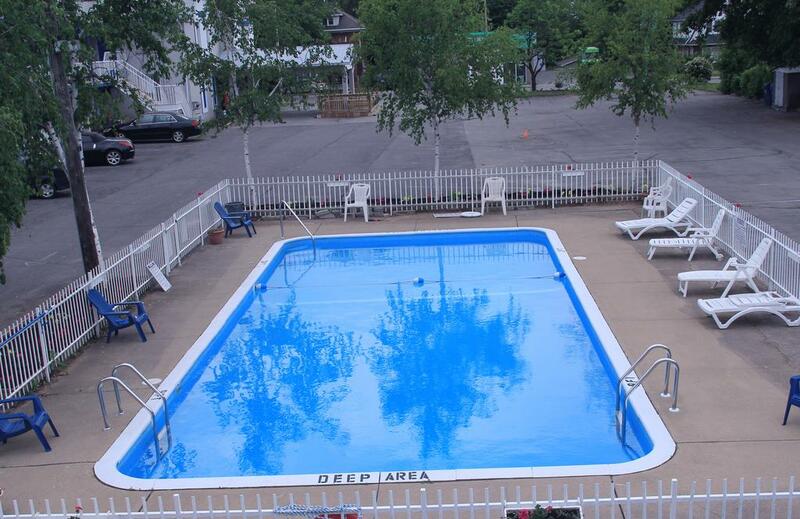 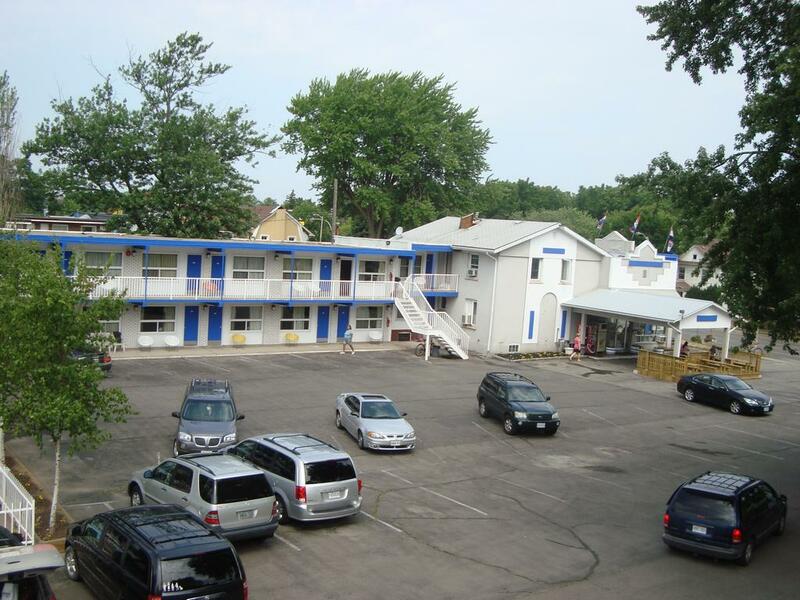 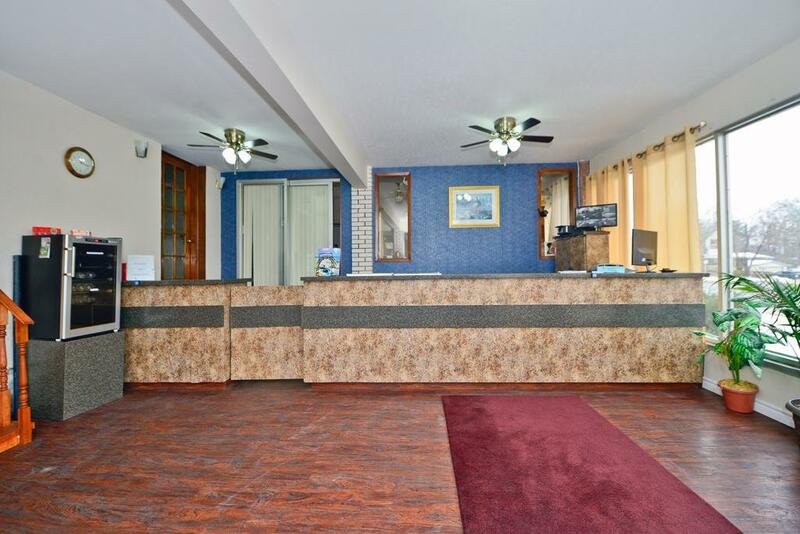 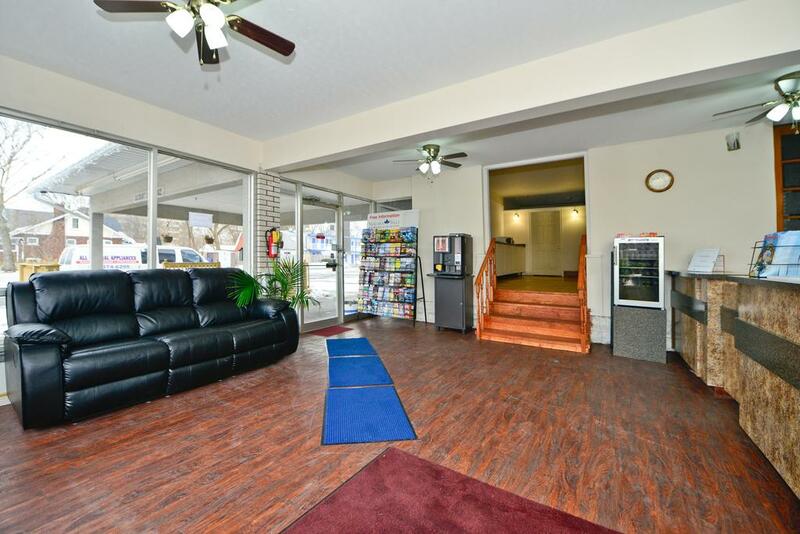 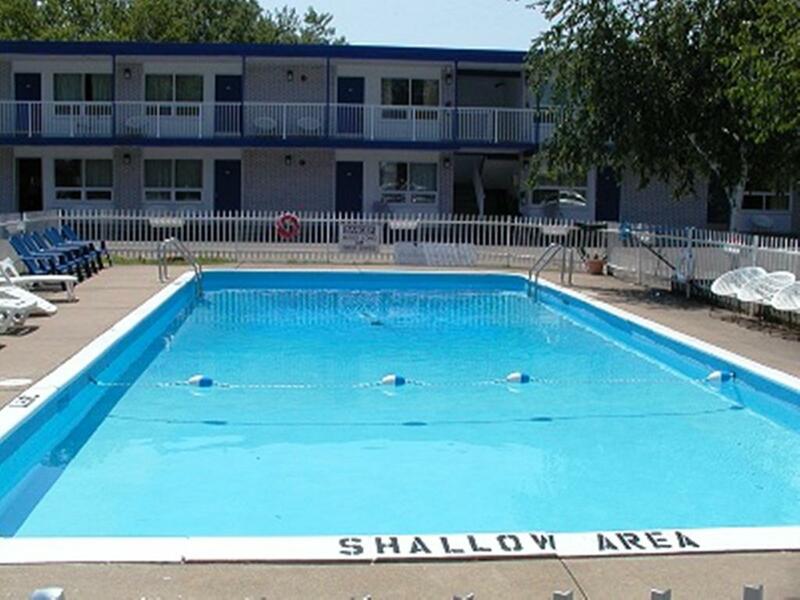 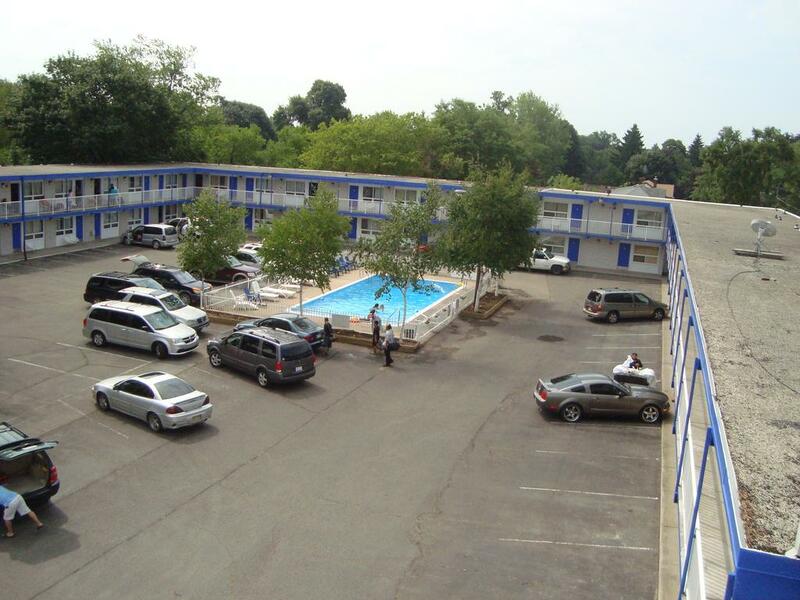 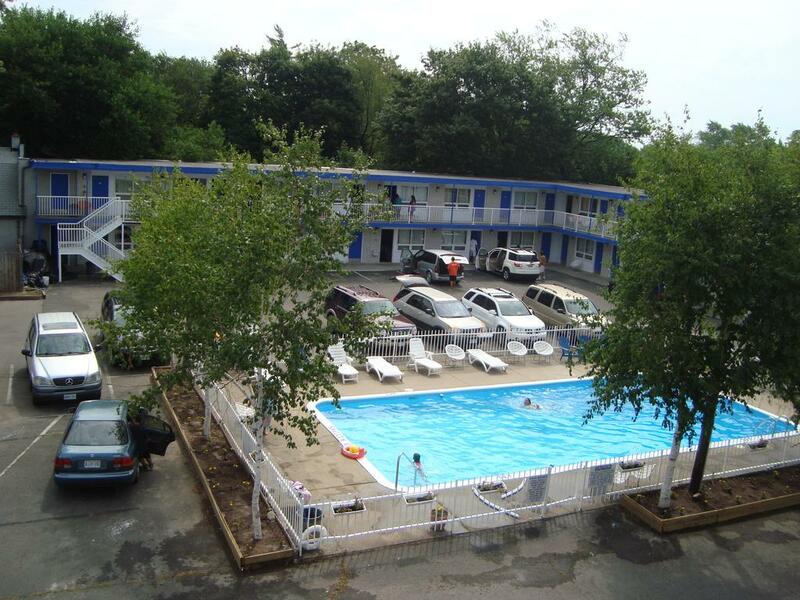 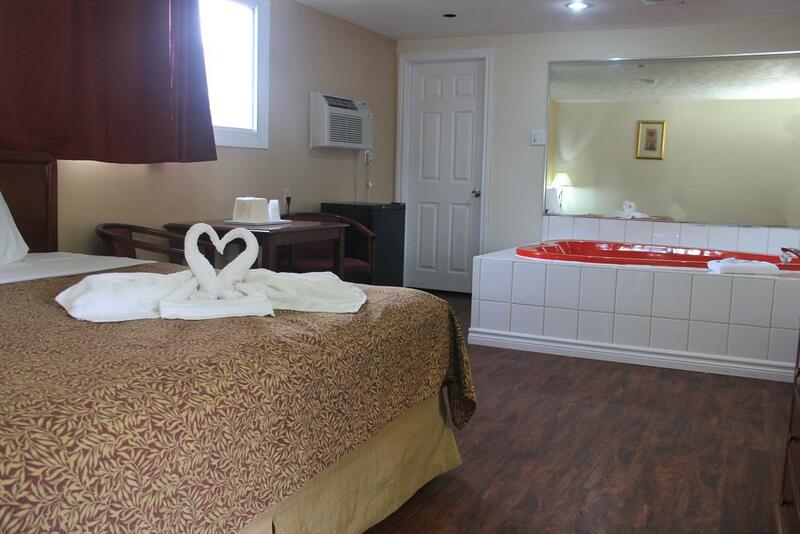 Canadas Best Value Inn Niagara Falls is just 11 minutes’ drive from Marineland Canada, this Niagra Falls, Ontario motel has an outdoor pool and guest rooms with free Wi-Fi. 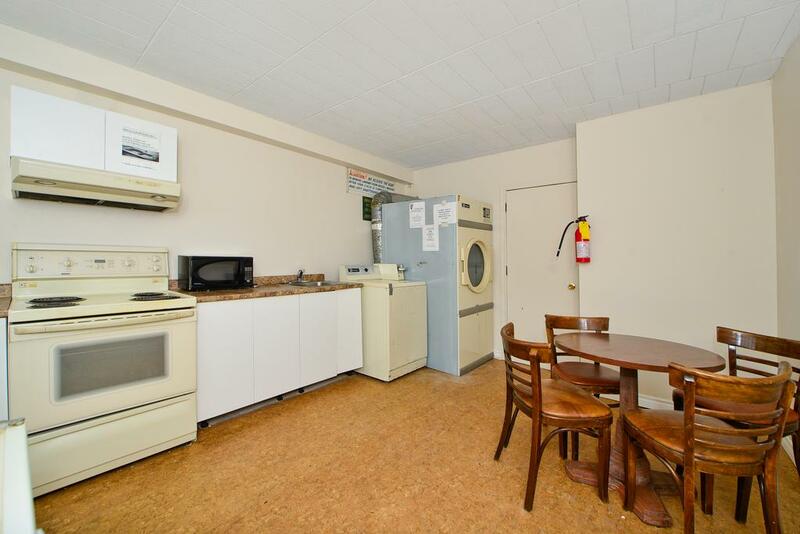 It serves a daily continental breakfast. 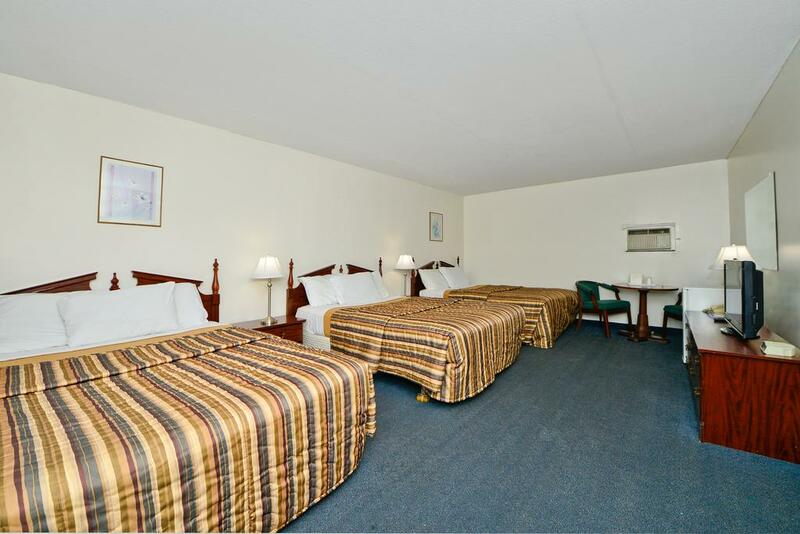 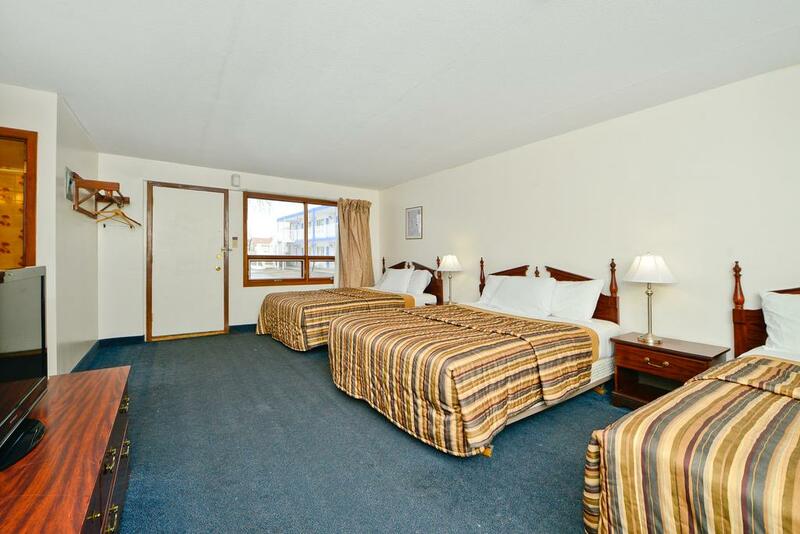 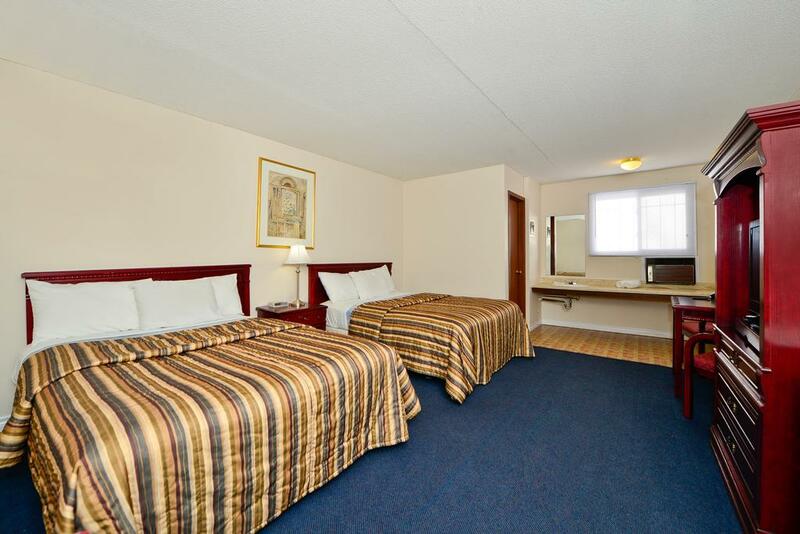 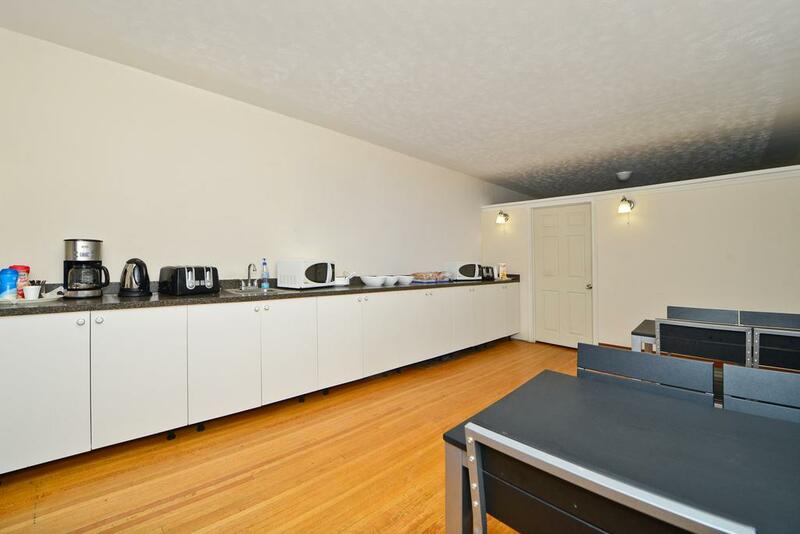 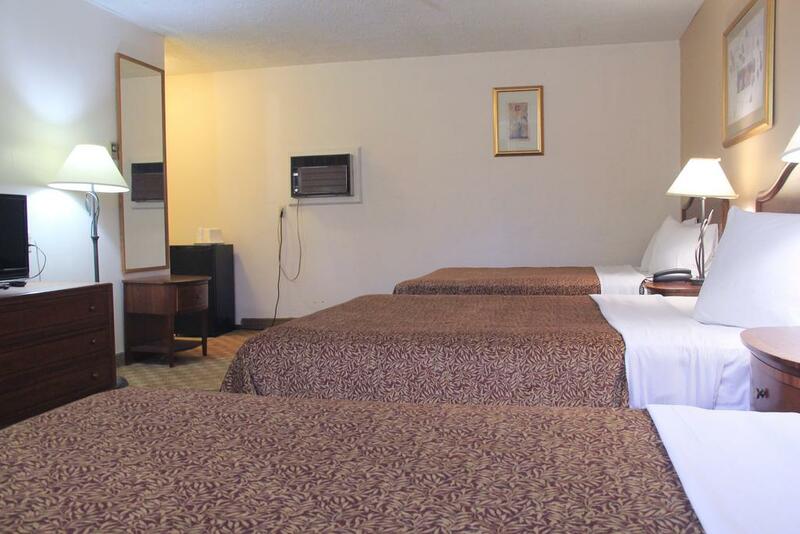 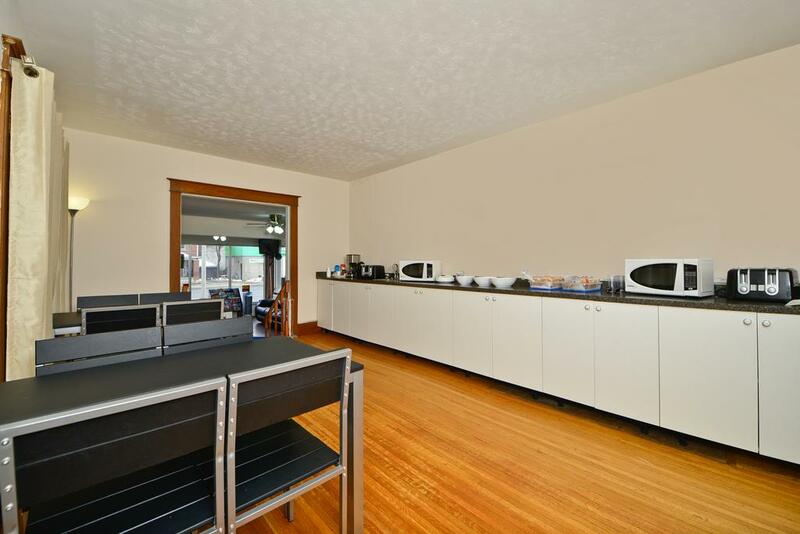 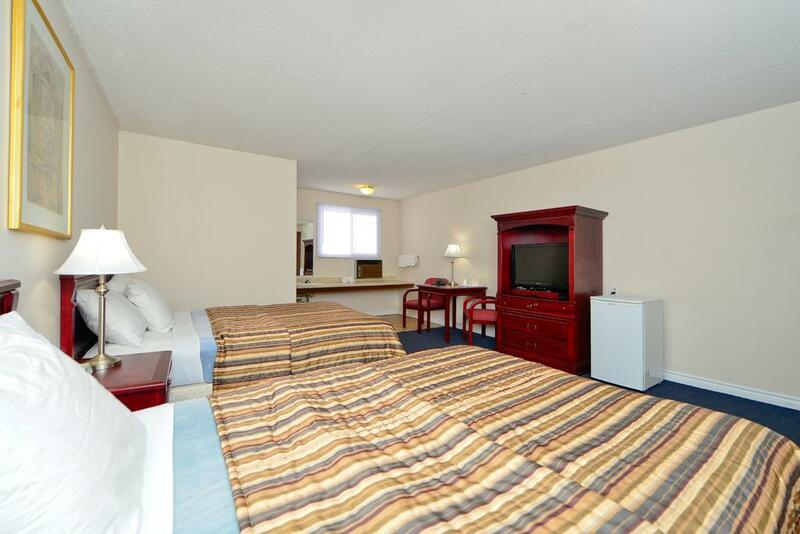 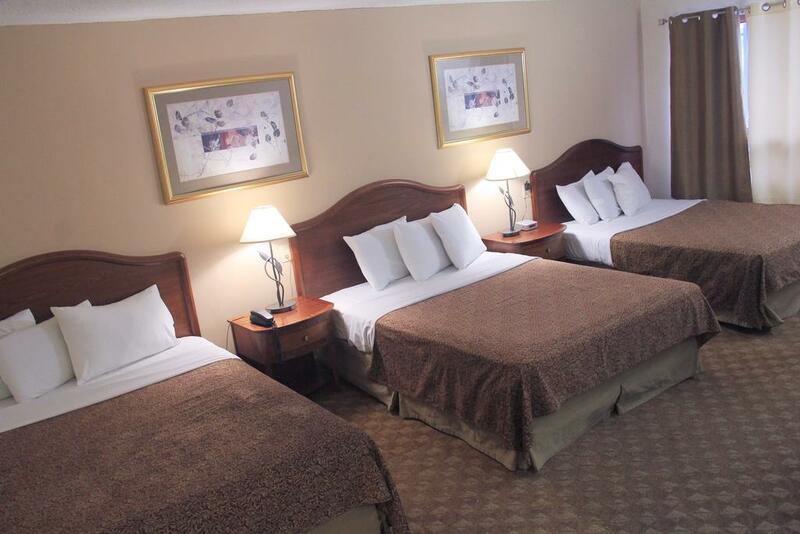 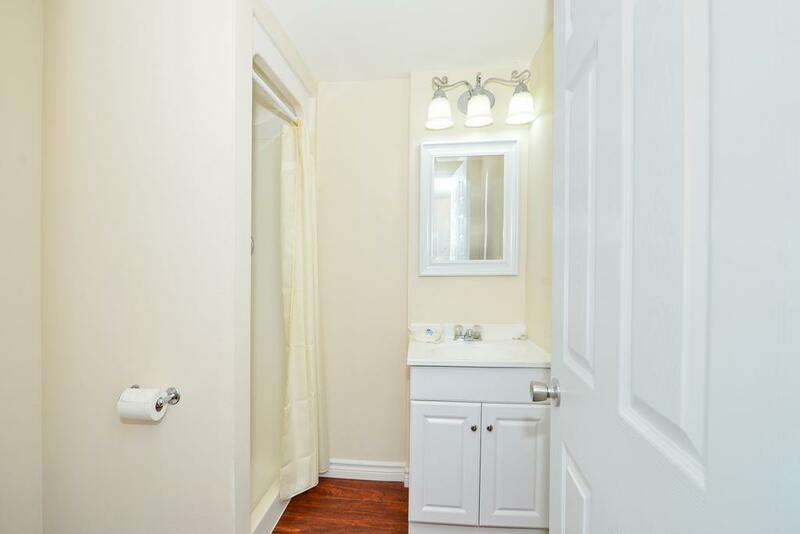 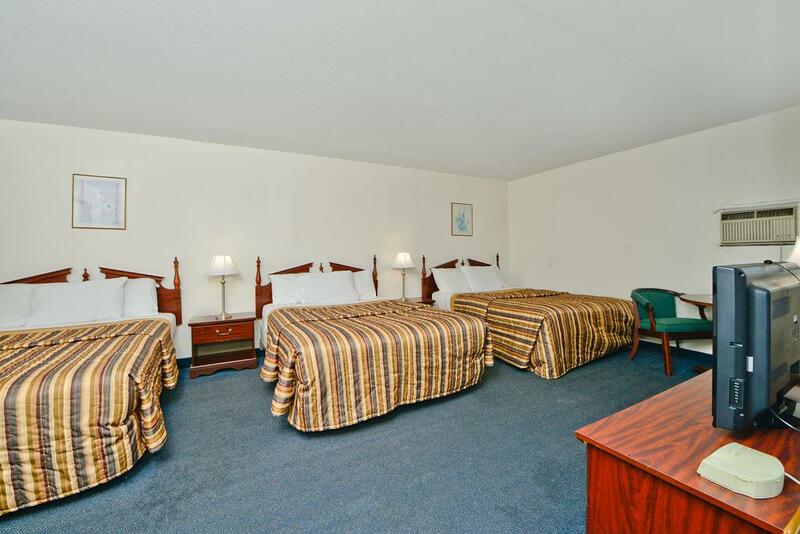 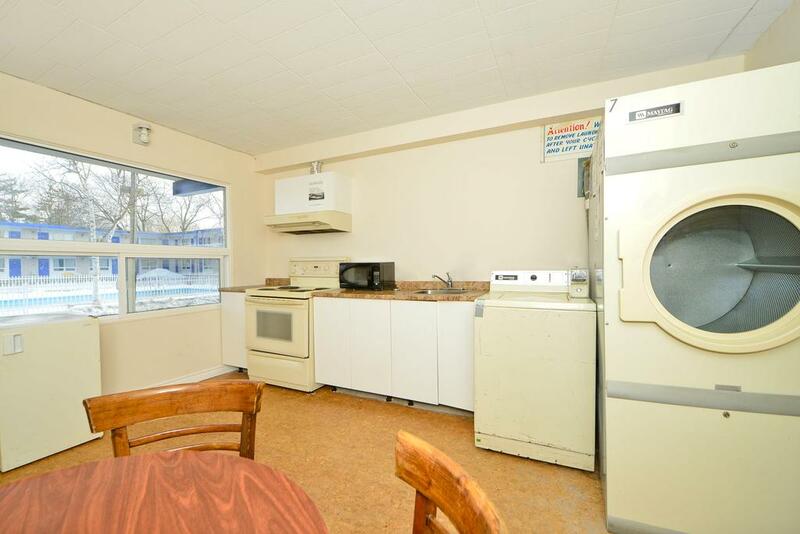 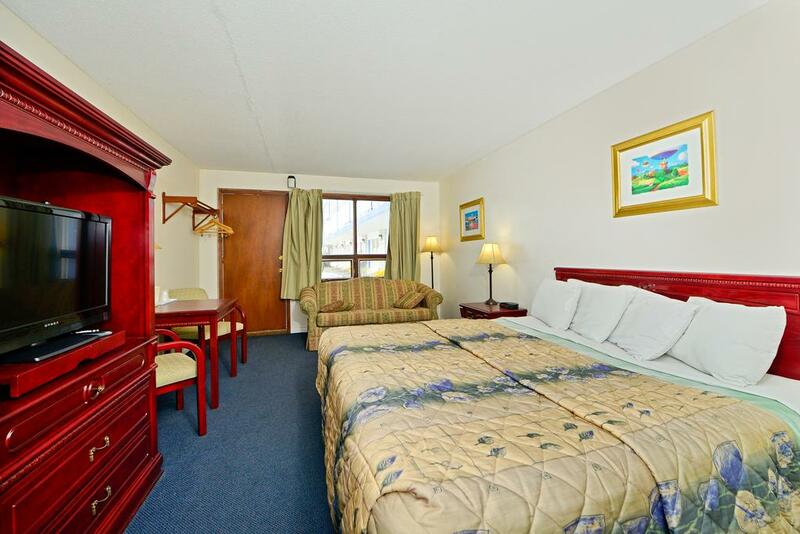 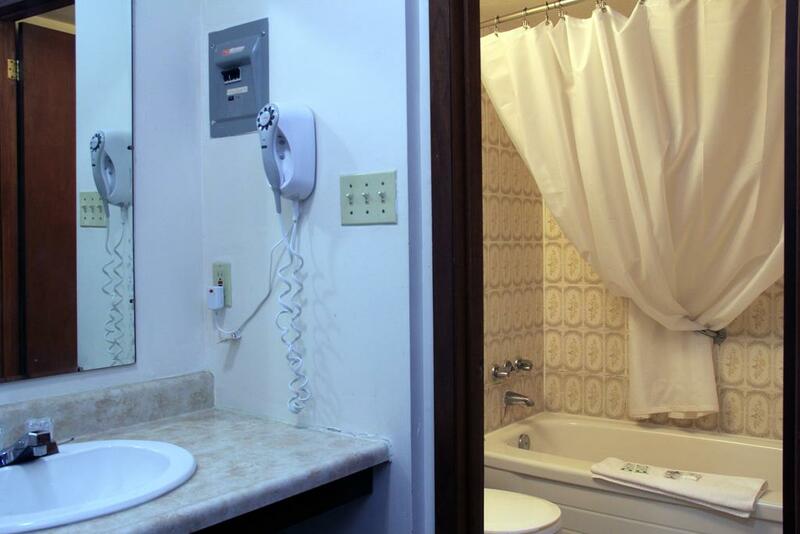 A flat-screen cable TV and a mini refrigerator are offered in each simply furnished room at Canadas Best Value Inn. 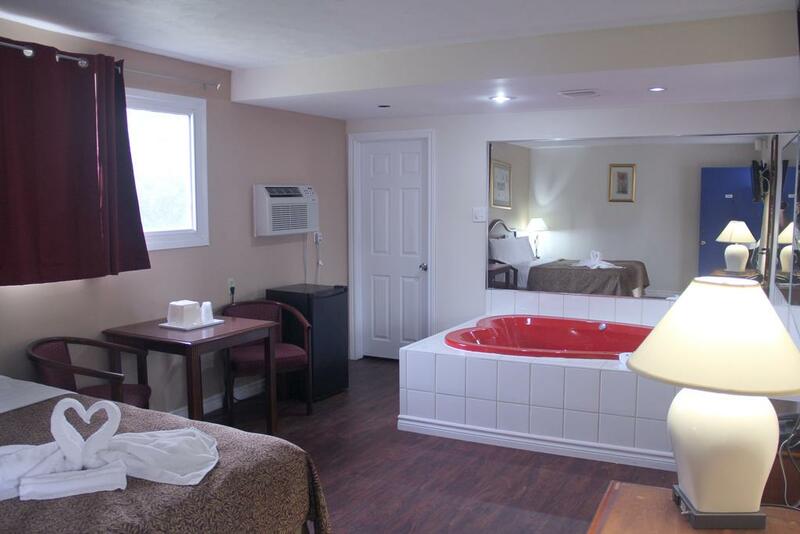 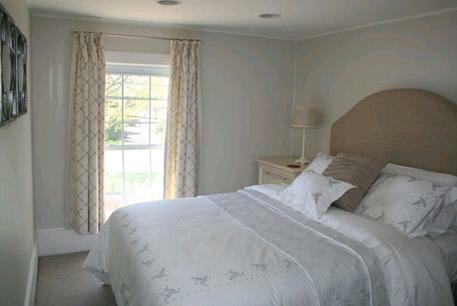 Each air conditioned en suite room includes a balcony. 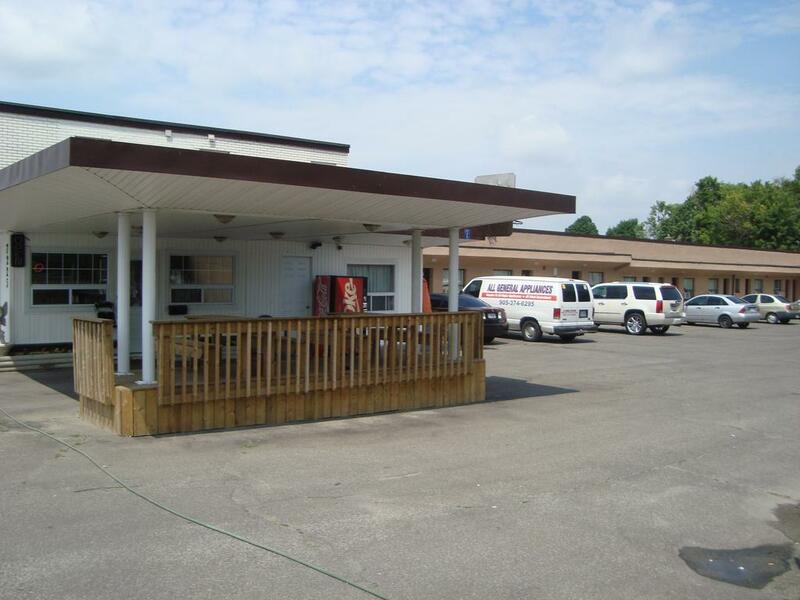 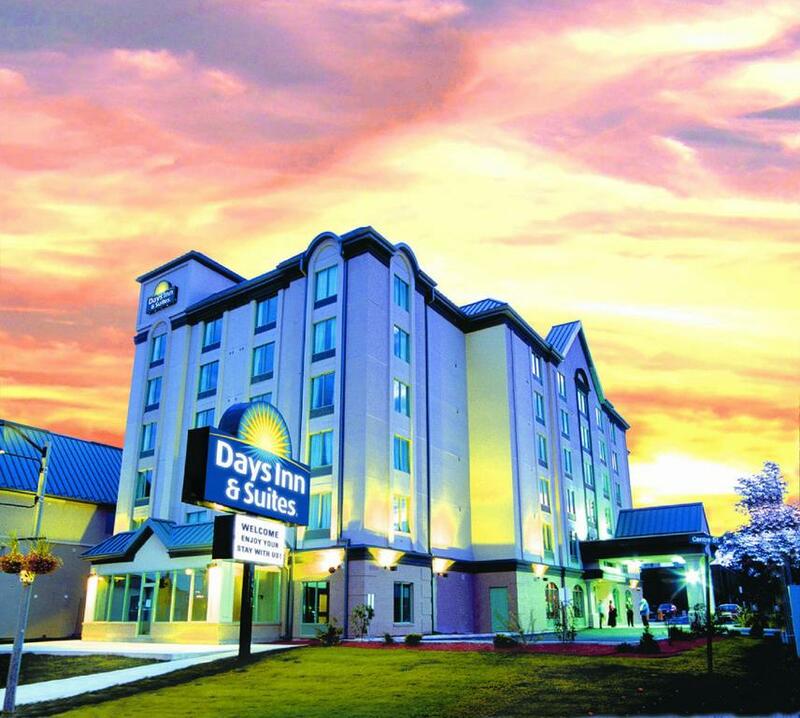 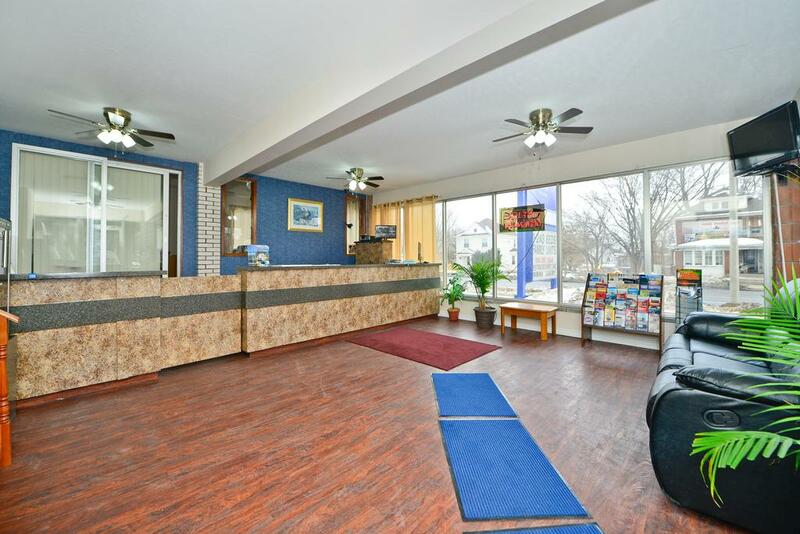 24-hour reception is offered at Canadas Best Value Inn. 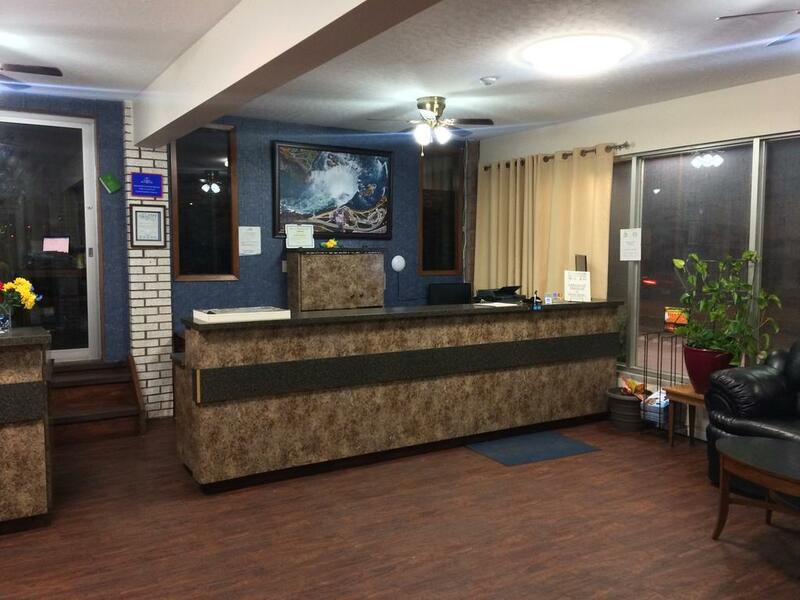 Fax and photocopying services are also available. 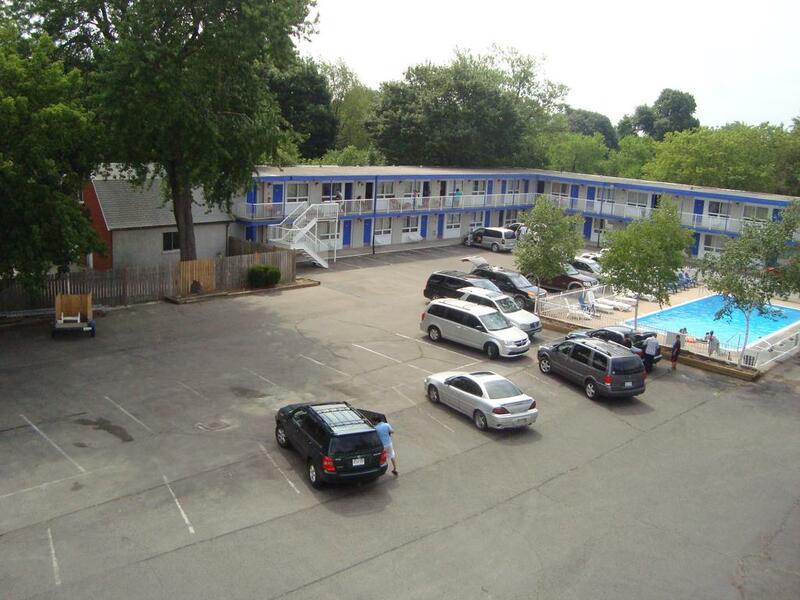 Clifton Hill Amusements is 3 km away from this motel. 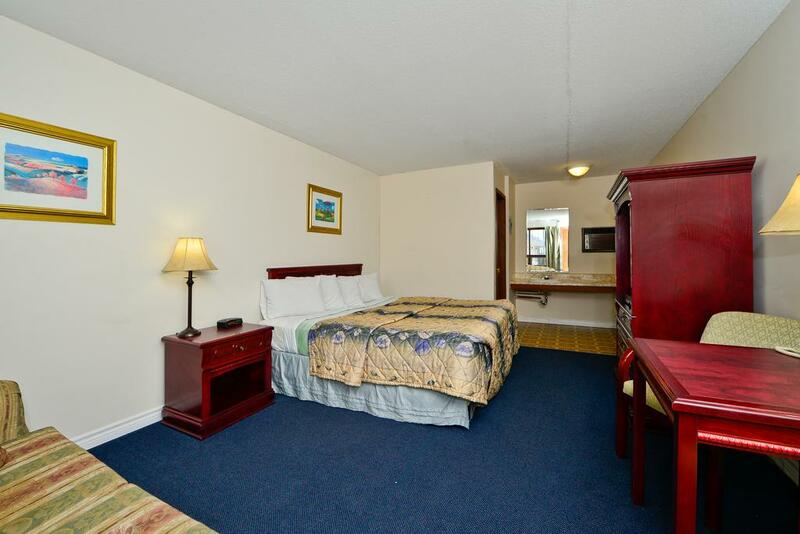 Rainbow Bridge, the international bridge between Canada and the United States, is 5 km away from Canadas Best Value. 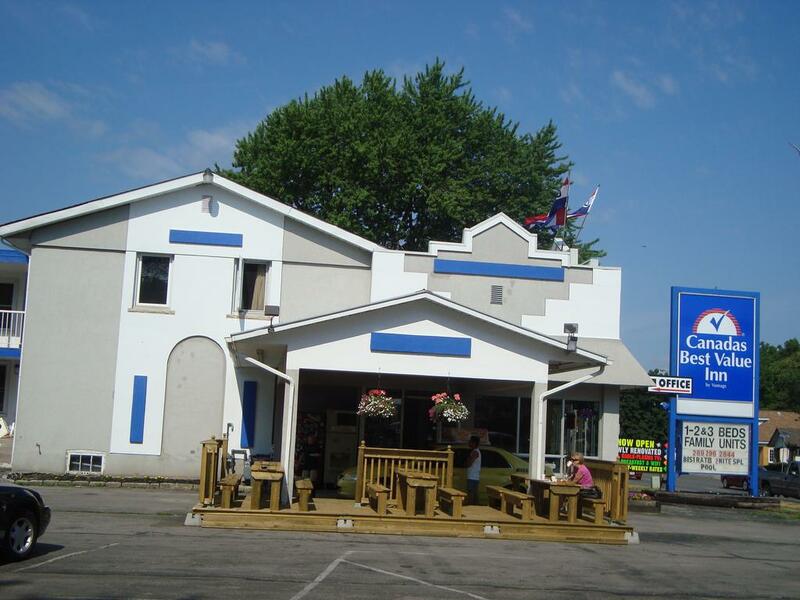 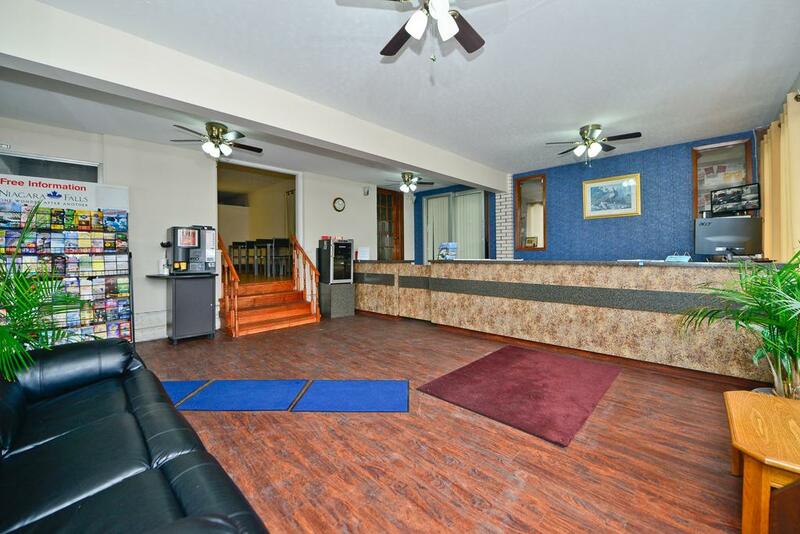 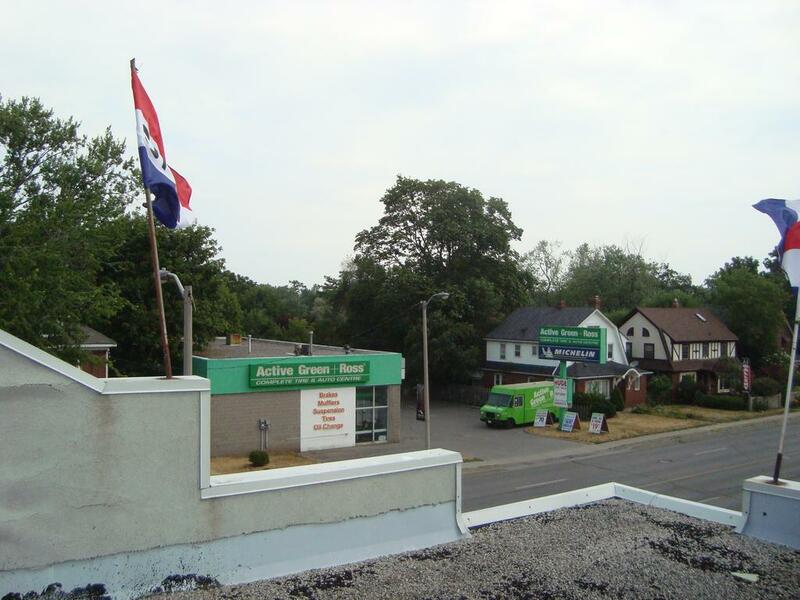 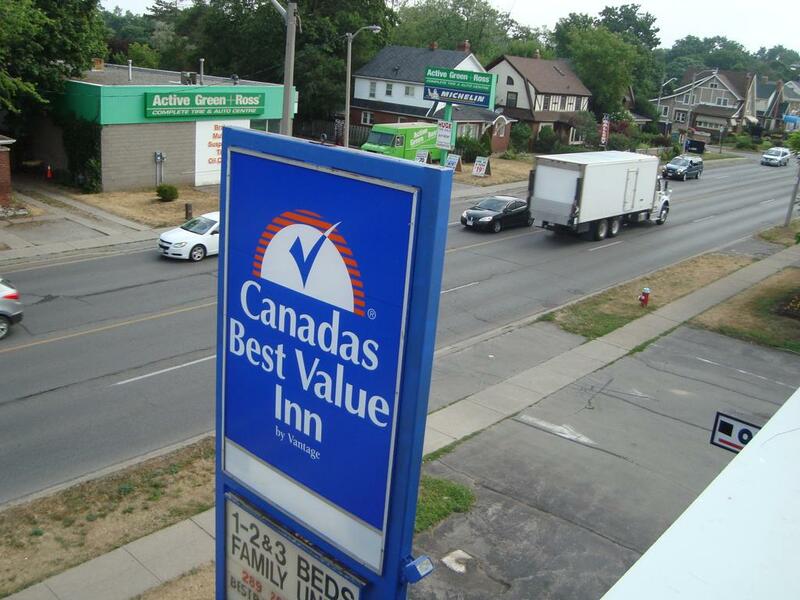 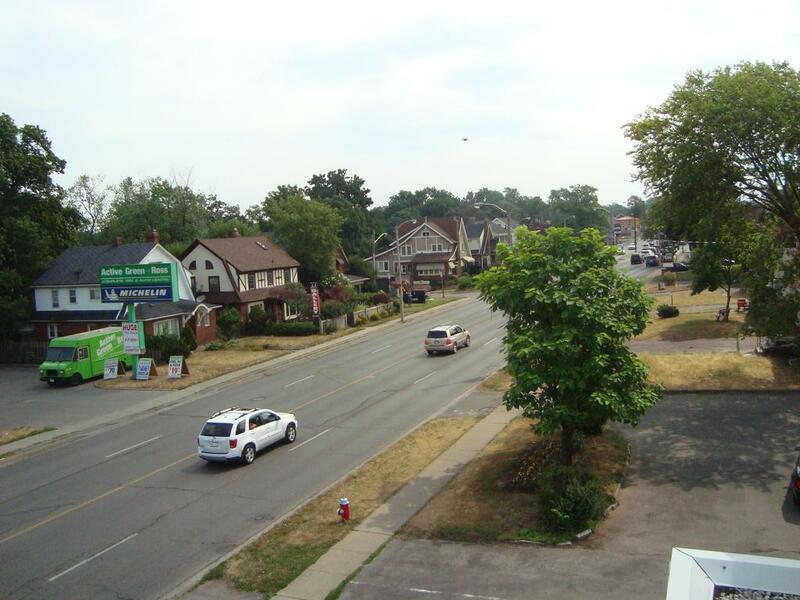 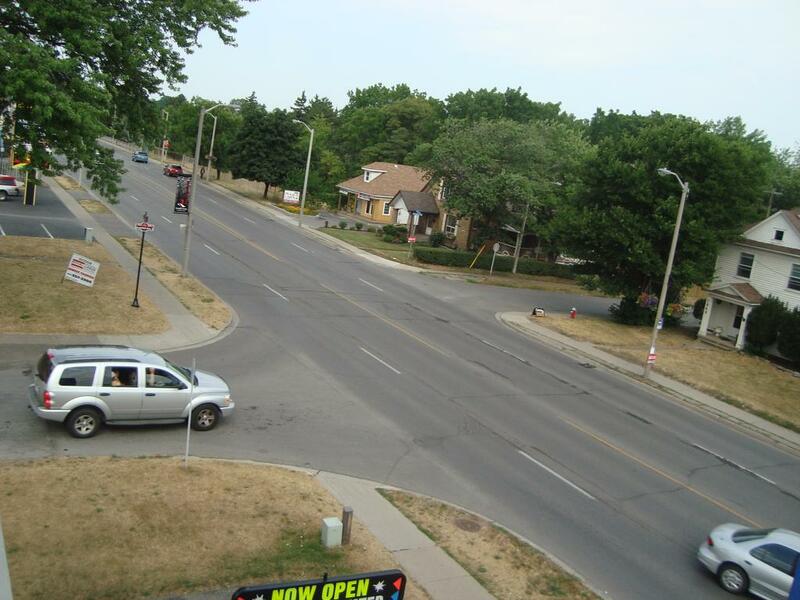 Canadas Best Value Inn Niagara Falls has been welcoming Booking.com guests since 23 May 2012.